With the sale of The Scream in New York earlier this year, the Norwegian painter Edvard Munch has received an immense amount of press in the UK. On Thursday, Tate Modern in London opens a major exhibition – Edvard Munch: The Modern Eye – featuring over sixty carefully-selected paintings and fifty photographs, alongside his lesser-known filmic work. These reveal Munch’s interest in current affairs and how his paintings were inspired by scenes observed in the street or incidents reported in the media. 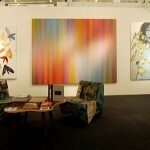 Far from confining himself to the studio, he frequently worked outdoors to capture everyday life. 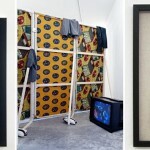 Sponsored by Statkraft, the exhibition was organised by the Centre Pompidou, Musée national d’art moderne, Paris, in cooperation with the Munch Museum, Oslo and in association with Tate Modern, London. Today, Oslo houses the world’s largest collection of works by Edvard Munch, making the Norwegian capital an art destination out of the ordinary. 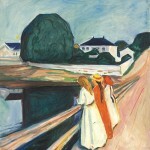 When he died in 1944, Munch left all of his works still in his possession to the municipality of Oslo. These works got a permanent home when the popular Munch Museum opened in 1963, becoming one of the most comprehensive one-man museums in the world. The museum owns more than half of Munch’s paintings, and the collection includes world famous paintings such as Madonna and two versions of The Scream. Also in Oslo, the National Gallery was the first public collection ever to buy a painting from Munch, Night in Nizza, in 1891. Today the museum has its own Munch room, with masterworks such as Puberty (1894-95), Ashes (1895), The dance of life (1899), and the most well-known version of The Scream, from 1893. Oslo is, in other words, the perfect destination for anyone interested in the art and life of Edvard Munch. For those who do not know a lot about the painter, a visit to Oslo is a unique opportunity to get to know one of the greatest artists of modern times. Additionally, 2013 offers the perfect excuse to visit Oslo. It is the 150th anniversary of the birth of Edvard Munch and with the programme, Munch 2013, Norway will celebrate the artist’s work and significance. 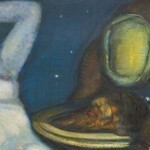 Events to mark the anniversary will begin on 23 January (the date of the artist’s death) and end on Munch’s birthday on 12 December 2013. Munch 2013 is a collaboration between the Munch Museum (Oslo City Council) and the National Museum of Art (which runs the National Gallery), and they will jointly host a celebratory exhibition in Oslo, The Restrospective. Opening on 1 June 2013, this will be the most comprehensive presentation of Munch’s paintings since the large retrospective exhibition at the National Gallery, Oslo, in 1927. The exhibition will present the major works of Munch’s artistic career from his youth up to the last years of his life and the most extensive reconstruction of the “Frieze of life” after Munch’s own installations will be the spectacular highlight of this unique show. 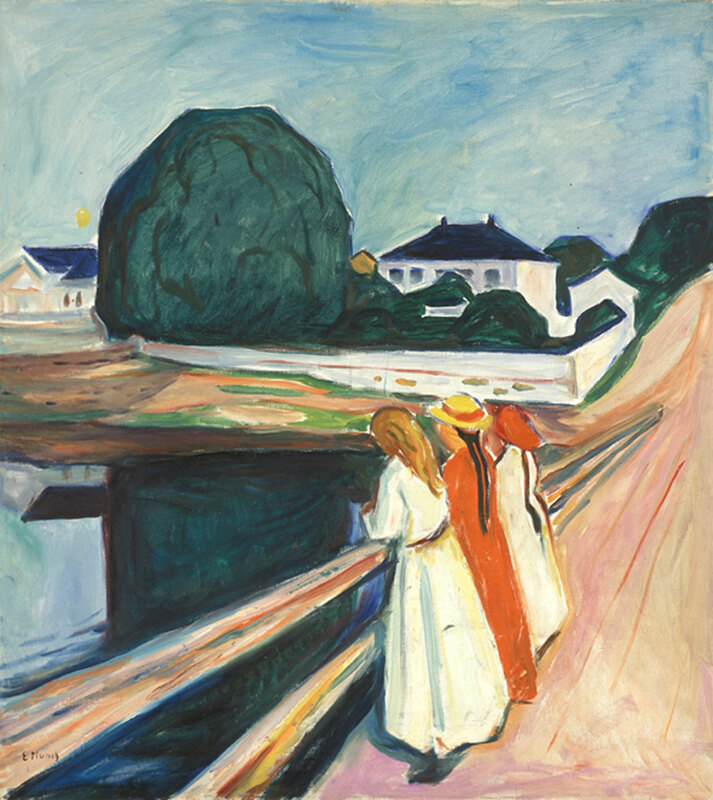 Munch – The Retrospective will be organised as a unified exhibition shown in two venues: The National Gallery will present works from the period ending ca.1903, while the Munch Museum will deal with the subsequent development up until Munch’s death in 1944.